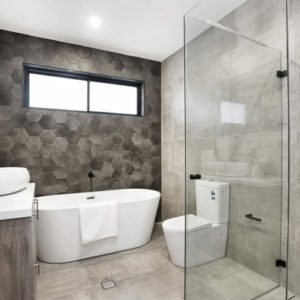 For many years, we have been helping the residents of Sydney to create interior and exterior spaces to accentuate their home. 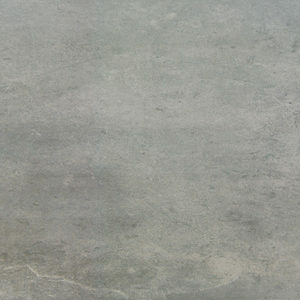 Sydney is a unique city known for its vivid lifestyle. 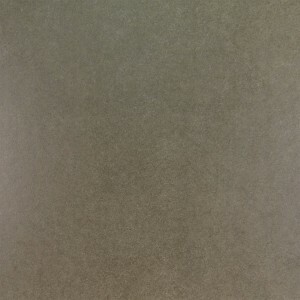 It is a busy city and has gorgeous weather for the entire year. 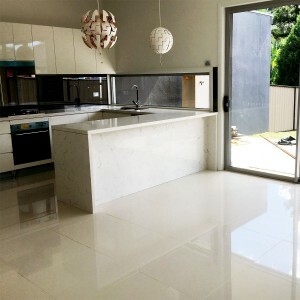 Our team provides floor tiles for outdoor areas, bathrooms, bedrooms and kitchens in Sydney. 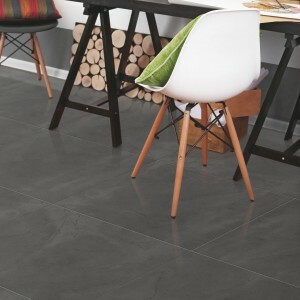 We offer excellent floor tiles online for every home in the neighbourhood. 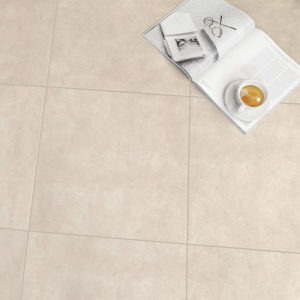 Take a look at our tiles for aesthetically enhancing the look of your kitchen and bathroom. 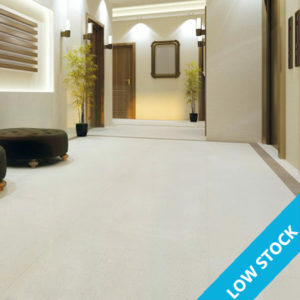 We are Sydney’s most trusted and competitively priced tiles supplier. 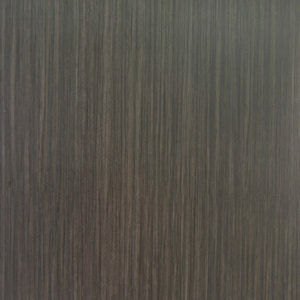 Have a look at our online selection for further information. 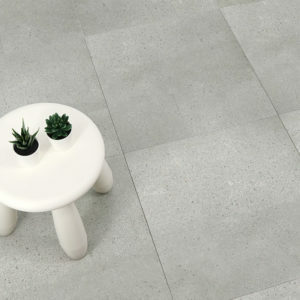 We offer a natural, tonal detail and texture for the tiles. 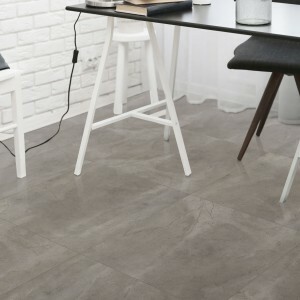 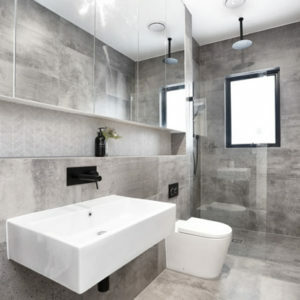 Our wide-sized tiles are made of high-grade durable porcelain and available in matt and polished finishes. 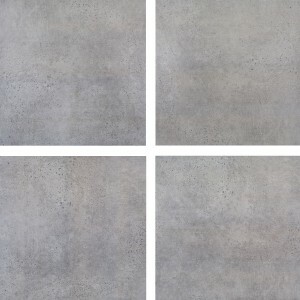 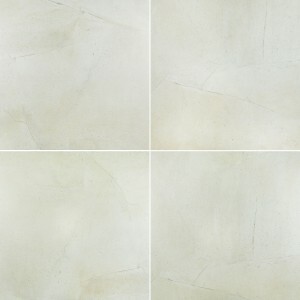 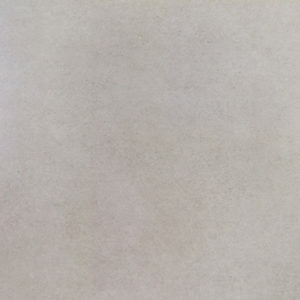 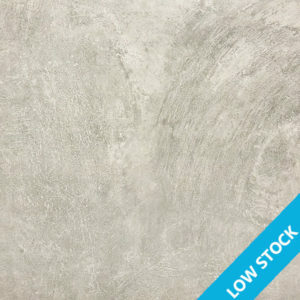 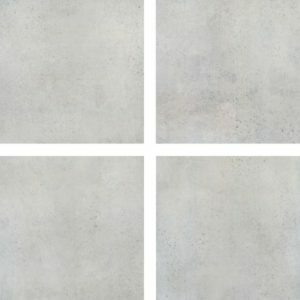 Our tiles provide an ideal solution for those who are looking for a neutral foundation tone for their interiors. 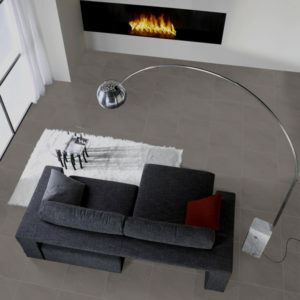 Get our fantastic floor tiles to make your living room look better. 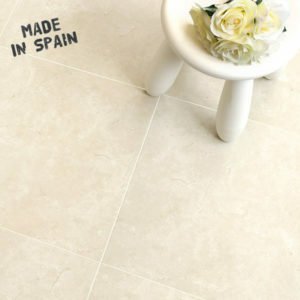 We offer you the widest range of floor, ceramic, and natural flooring tiles. 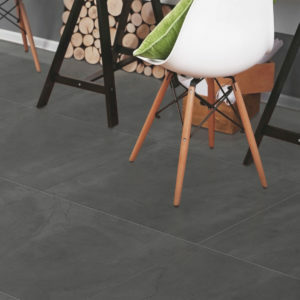 Our floor tiles will surely add style and character to your home. 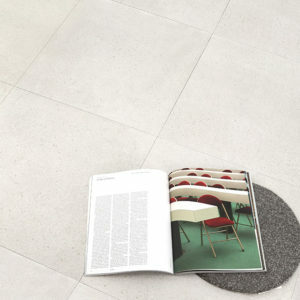 Browse through our online catalogue and contact us. 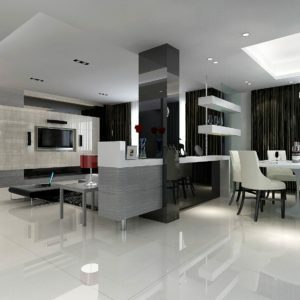 You will be assisted by one of our friendly staff. 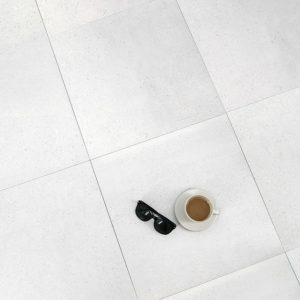 Contact us to know more about our high-end floor tiles for our ultra-stylish contemporary designs.